Two Tails Ranch was founded in 1984 by Theodore H. Svertesky (1954-1994) and Patricia L. Zerbini. 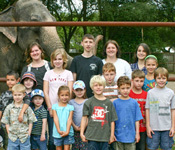 The ranch is the only privately owned elephant facility of its kind. The natural coast of Florida is a prime location for elephants. The climate is almost identical to their native countries. The location of our ranch is surrounded by green grass, live oaks and natural wildlife. It is a very peaceful environment that both animals and guests can enjoy. The ranch was built to board both Asian and African elephants needing temporary or permanent housing, regardless of health or dispositions. Over 250 elephants have passed through the gates of the ranch for a variety of reasons. Some stayed temporarily while their own exhibits were being remodeled or built. Others stayed for retirement, medical needs, behavior problems or even in emergencies after hurricanes destroyed their zoos. 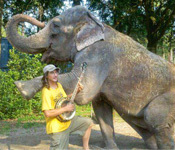 In 2008 Patricia Zerbini decided to start educational programs for private sectors and professionals to learn about elephants. As a result, All About Elephants, Inc. was created. In private guided tours you will learn and interact with elephants like nowhere else. Our ranch is also home to our Grant Zebras Piere and Tache, African Spurthighed Tortoises Bert And Ernie, Red Foot Tortoises Daisy and Rosy, Ostrich Katherine, Emu Peepers, Camel Louis. 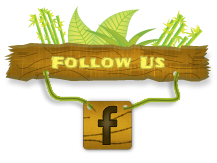 Don't forget to visit our Facebook page! 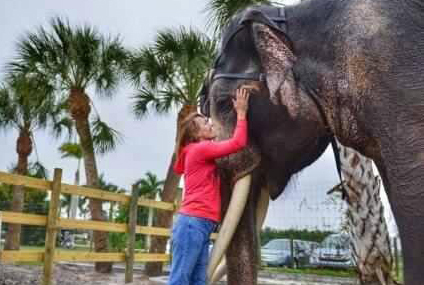 Have you ever seen an elephant up close and personal? If not, here's your chance! 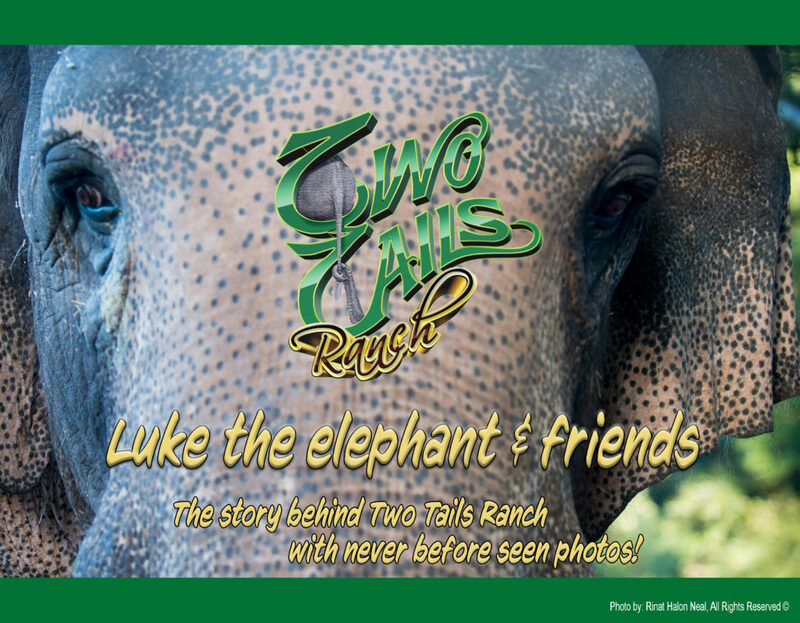 At Two Tails Ranch (All About Elephants) we offer a guided tour where we will talk about the animals and answer questions. We will also have demonstrations as well as a visit to our museum and gift shop. 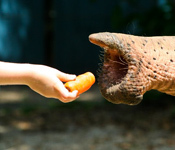 During the tour you will also get a chance to ride the elephants and feed them! Our ranch also includes other animals including zebras, birds, and turtles. Don't miss out! Our ranch makes a great visit for all ages! 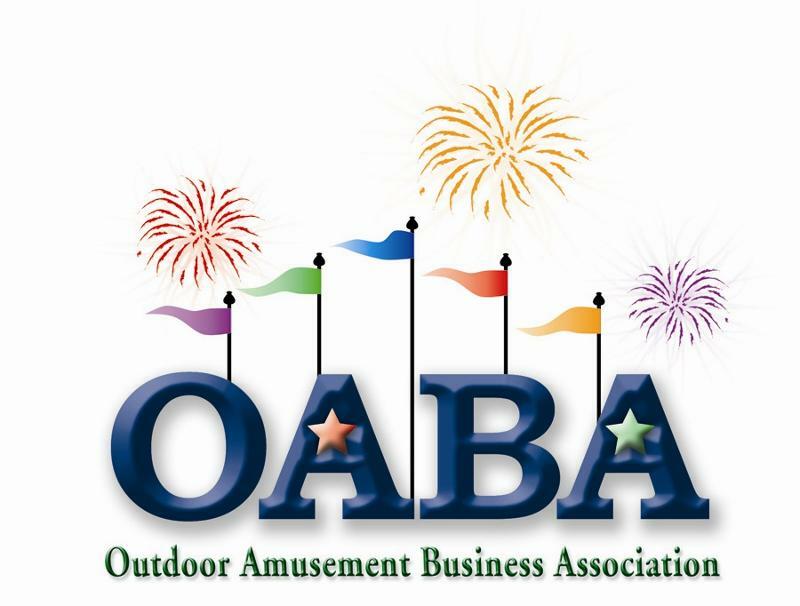 Help Us Perimeter Fence 20 Acres! We are embarking on a rather large endeavor to fence 20 acres of Two Tails Ranch. 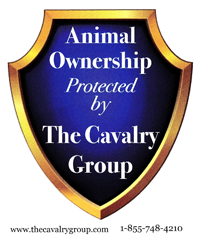 This is in an effort to provide them with safe access and to freely utilize more of the grounds for grazing. We will be getting 4000 feet of fencing and gates. Your help is needed to make this happen! 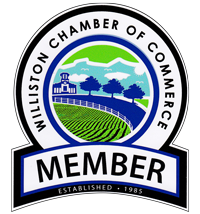 Click here to learn more and to donate! 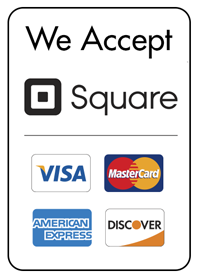 Create and send a personalized gift certificate online! Help Luke and others instill awareness. 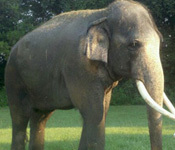 Please help support our cause and Asian Elephant Support. Click here to order your calendar! All About Elephants, Inc. does not receive any state or federal funding and our only source of income is from visitors, donations, and off site events. Please help support our cause and our elephants. Thank you!